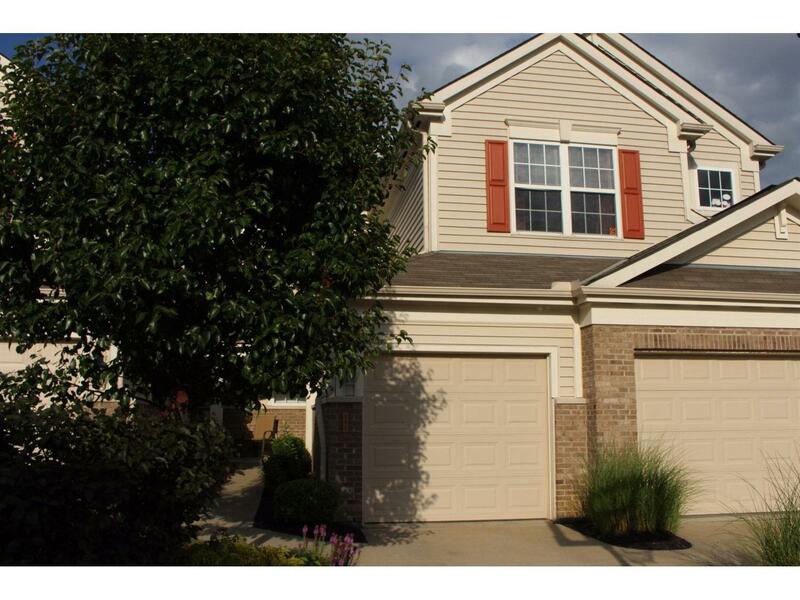 Wow!Tons of rm in this fantastic condo overlooking Ohio River, city lights, & bridge! Lg spac rms w/lg windows & views! Newly remodeled rms & master ba are fantastic! Private deck, entrance, & easy access to club house & pool make this one special! 1 yr HW! Same model new construction priced at $183,900 w/o upgrades.Office/den could be 3rd bedrm. NOTE: This property was sold on 8/23/2016 and is no longer available. The details listed below are believed accurate to the date of the sale and are subject to change.